The hackers group that was active in 2012, and was known for gaining access to the former Prime Minister Tony Blair's address book and then publishing information from it. The British hacker who actually obtained the Prime Minister's address book and was jailed for six months in 2012, named Junaid Hussain, has been killed in a United States drone strike in Syria, a source familiar with the matter said on Wednesday. 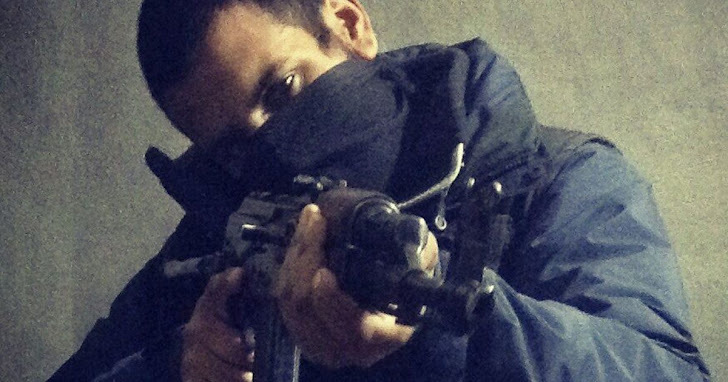 Hussain was a British hacker who rose to prominence within Islamic State group in Syria as a top cyber expert to mastermind the ISIS online war. The U.S. military conducted the operation; no involvement of the British government in the killing of Hussain, a British citizen from Birmingham. Hussain was killed in Raqqa, located in northern Syria, which has been treated as a safe place by ISIS. The United States has yet to officially announce Hussain's death, which is not verified by the officials, beyond saying that the country launched airstrikes against ISIS on Tuesday near Raqqa. "We have a high level of confidence [Hussain] was killed," one of the U.S. officials told CNN Wednesday. The U.S. officials believe that the 21-year-old Hussain was heavily involved in inspiring attacks and was their high-value target in ISIS. Hussain was involved in the Garland, Texas, cartoon contest attacks and helping ISIS in obtaining the passwords of the US Central Command's Twitter and YouTube accounts to send pro-Isis messages. The officials believe that the drone strike on Hussain's vehicle Tuesday was a great "intelligence success." Hussain's death was the second airstrike conducted against ISIS leaders and militants. Last week's airstrike killed one of the senior ISIS members, Hajji Mutazz, in Iraq.